Could the romper be the latest thing in fashion?? 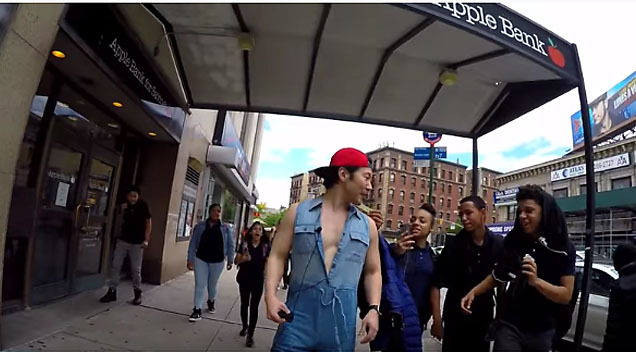 This guy decided to walk through 3 different neighbourhoods in NYC (Washington Heights, Harlem, Times Square) for 10 hours wearing the good old romper. 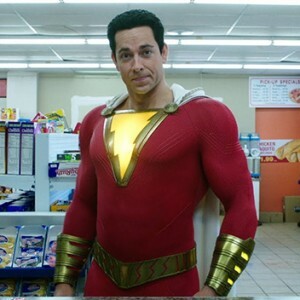 Men wearing Rompers / Romphims are all over social media so this guy wanted to do a social experiment to see if the hype was real. 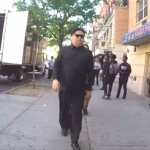 This Man Walked In NYC As Kim Jong Un For 10 Hours. People’s Reactions Were Priceless!